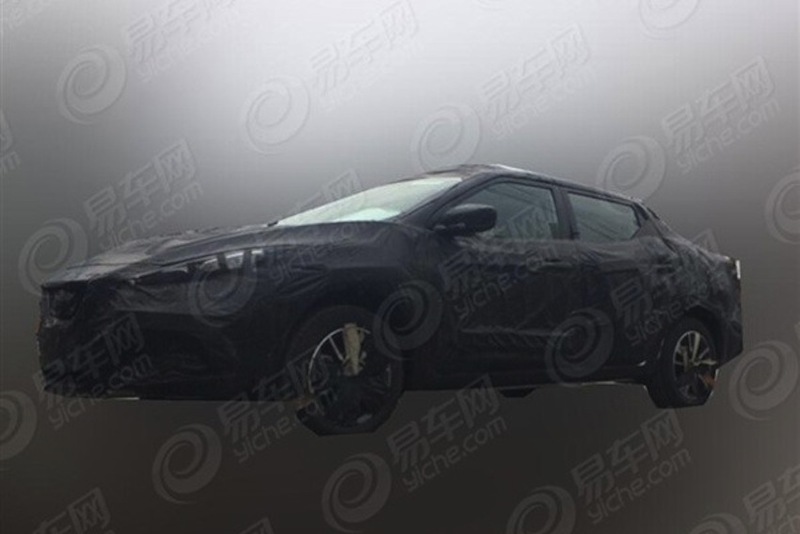 China-only compact car could provide the closest look yet at the next gen Sunny. 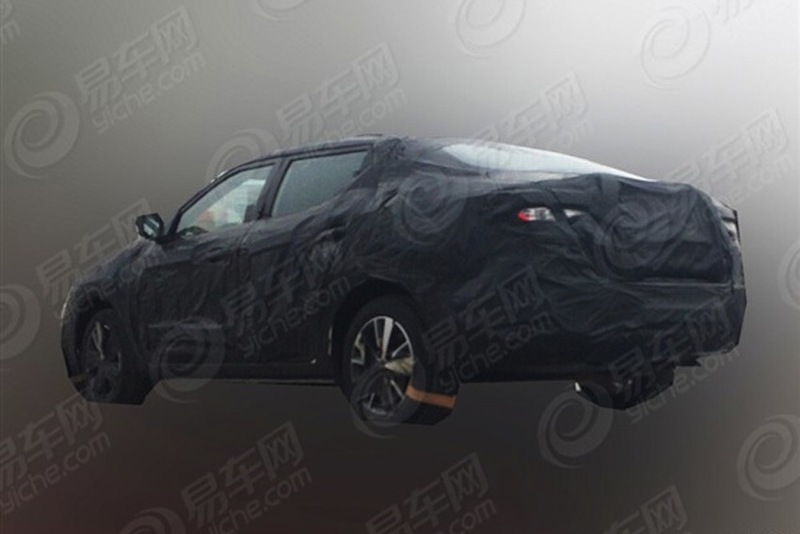 iFeng Auto has published spyshots of a new Nissan family sedan which the publication expects to see the light of day at Auto Shanghai 2015 which opens on April 20. The 'Bluebird' could have its premiere at Auto Shanghai 2015 which opens on April 20. Dubbed 'Nissan Bluebird' by the website, the car sports door frames and a nose that does not follow the designs of the current generation Nissan sedans. The car' pointed nose with a sloping roofline and a sizable boot, appears more dynamic than the Sylphy or the Sunny. To fancy a guess, the sedan would be in the B- or C-Segment size class. 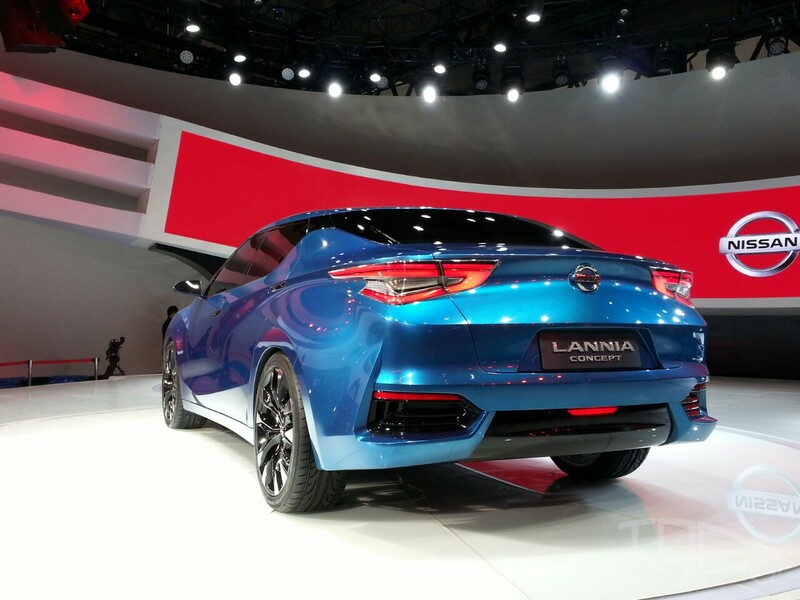 Recall that Nissan unveiled the Nissan Lannia concept in Beijing last April calling it a "sedan theory-breaker". The concept car previewed a model that was designed for the "Post-80s" customers and its Chinese name was christened to honour the Bluebird. While the camouflage masks evidence that can potentially link the two models, it appears that the mystery sedan is indeed the production version of the Lannia. Nissan Lannia concept at the 2014 Beijing Auto Show. The Lannia was designed specially for China featuring the now-familiar V-motion grille, boomerang headlamps, a kick-up pillar and a floating roof. The Lannia could also provide by far the closest look of the next generation Nissan Sunny which the company's chief designer said would be more sportive.